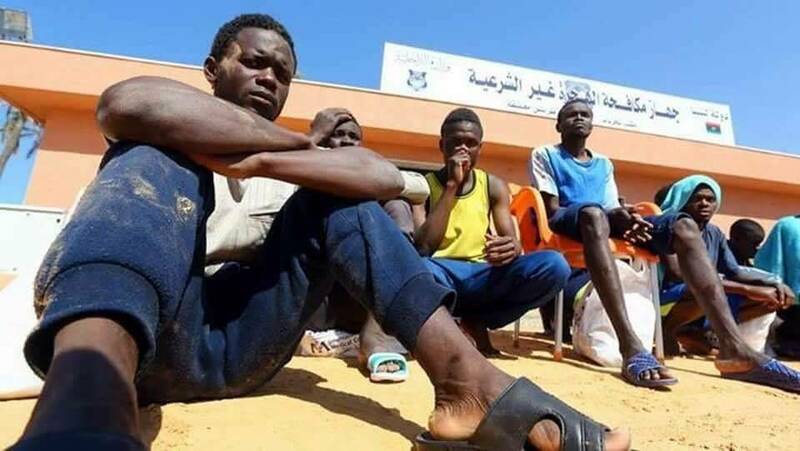 Survivors of the slave trade in Libya who are returning back to Nigeria have said that their fellow Nigerians were also behind the trading of Nigeria’s migrants as slaves in Libya. About 150 Nigerians who were mostly from Edo and Delta states who were returning home after they have been stranded in Libya told The PUNCH that they were sold by their fellow countrymen. When I was kidnapped with others and held for some weeks, the Arabs asked if I wanted to be taken to a Nigerian and I readily said yes. I was very happy that I was going to someone from my country. But it was a lie. 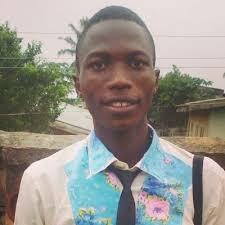 The Nigerian they took me to locked me in a cell and told me to call my mother and ask for N60, 000. The man said he would sell me to a connection house if my family did not get the money. I called to inform my mother and the trafficker who facilitated my journey from Nigeria. But the trafficker spoke with them on the phone and told them the amount they demanded was too small. They increased it to N200, 000. My mother paid into an account after they provided her with the account number over the phone. The Nigerian said if I wanted to cross the sea, I had to pay him again. But when we got to the seaside, he sold me again. We were made to contact our families on the phone and I had to ensure the payment of N400, 000 for my release and N300, 000 for my wife. The Nigerians selling people in Libya are more wicked than many of the Arabs. I have never seen people so heartless as the Nigerians who bought and sold me. There are many of them in Agadez and Sabha, who are making so much money from selling their own people. But there are other West Africans doing the business too. There was torture like I’ve never seen. They hit you with wooden bats, with iron bars. They hang you from the ceiling by (your) arms and legs and then throw you down to the floor. They swing you and throw you against the wall, over and over again, ten times. They are not human beings. They are the devil personified. Facebook Policy: Users Are Banned for Posting “Men Are Scum”!